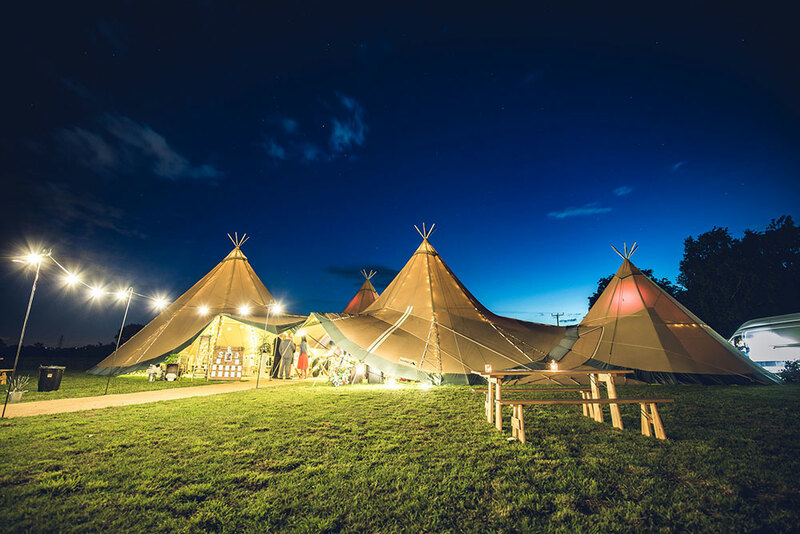 Whatever your style, The Secret Meadow has a variety of structures available to hire from our partner suppliers, or we are very happy for you to bring your own. All the options allow the flexibility to cater for weddings of any size. 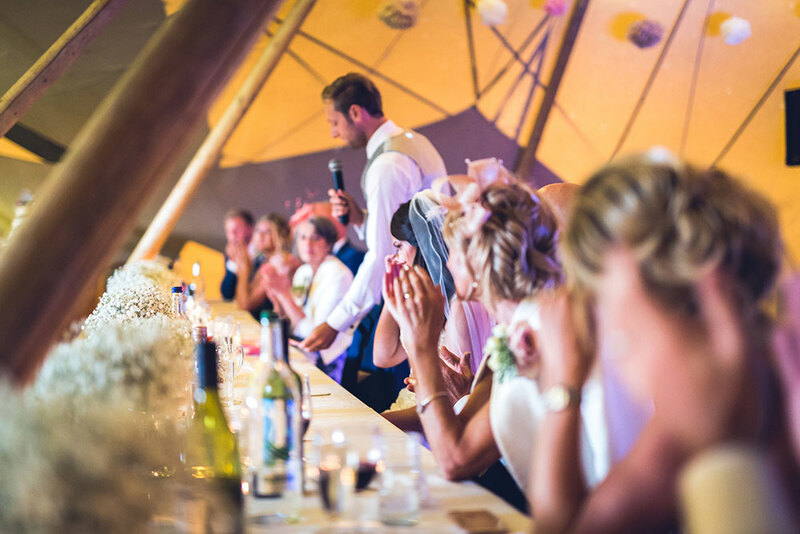 A tipi makes for an excellent outdoor wedding venue and provides a stunning alternative to a conventional marquee. A yurt offers a charming and flexible backdrop for your big day. The elegant, curved structure creates an intimate atmosphere for your celebration. 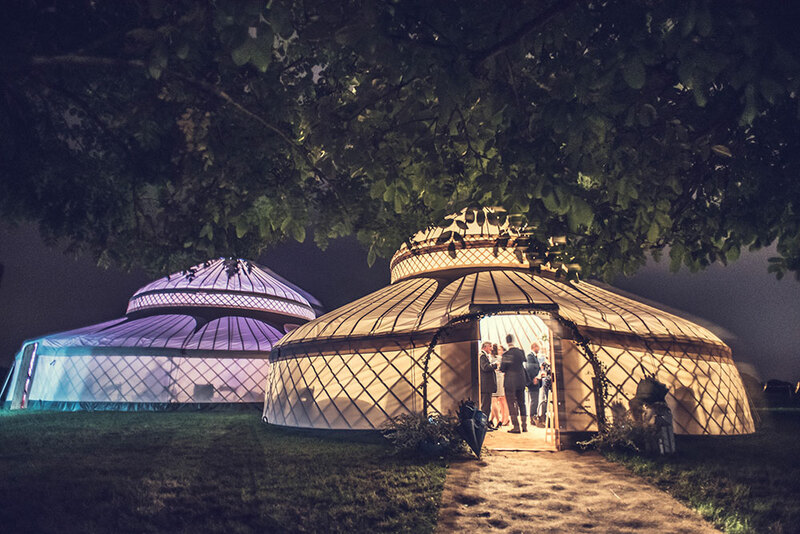 A dome is a hand-built timber-framed structure that provides a truly unique space to celebrate in. The dome will amaze your guests with its intriguing exterior of clear panels, expansive entrances and intricate interior of natural wood framework. 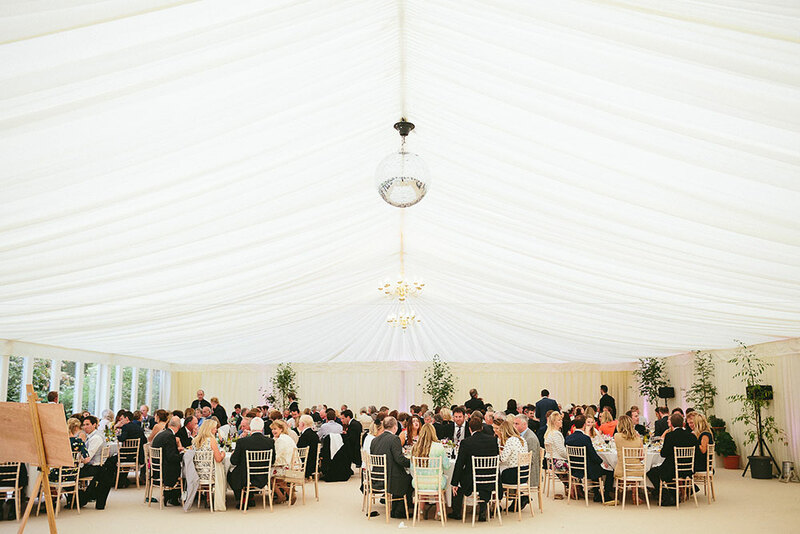 A marquee offers a more traditional outdoor wedding venue option that can be extremely elegant with several different styles available. Please get in touch to discuss the best options that suit your wedding requirements and style. Host a blessing ceremony in front of friends and family in our beautiful Nature's Chapel, or if you prefer a traditional wedding ceremony there are two beautiful old churches within one mile.